Skiing and snowboarding aren’t the types of sports that anyone can just do. Unfortunately, the truth exists that some sort of financial backing has to exist to play in the mountains. Not only does the equipment cost money, but so does getting to the ski area and getting up the hill. As a youngster, my family didn’t have the money needed to fulfill my addiction to gravity induced fun on snow. My solution worked out for me, literally, as I began my career working for a ski area at 12 years old. What began as a position in retail shifted to becoming a ski instructor, then to working on the avalanche crew and so on and so forth…the fuel for my lifelong passion for skiing. Well, fast forward to today and there is a non-profit organized to give underprivileged children the chance to benefit from a sport that has proven to help many youngsters find a path to happiness. Myself included. SkiDUCK, or Skiing and snowboarding for Disabled and Underprivileged Children and older Kids, is a newly formed outreach helping youth experience the fun of being in the mountains. A true effort of collaboration, SkiDUCK is an example that cooperation can lead to greatness. CL: SkiDUCK is a national volunteer-based non-profit organization dedicated to enriching the lives of disabled and underprivileged children by sharing the joys of skiing and snowboarding. We partner with local organizations with similar goals of serving disabled or underprivileged children. In areas where like programs exist, we work to assist these groups fulfill their goals by providing additional funding, coordinating with other providers, and sharing best-practices. In areas where the skiing and snowboarding needs of disabled or underprivileged children are not currently being served, we seek to establish a sustainable model of service with local resources and volunteers. EoC: What initially made you contemplate creating something like SkiDUCK? Without getting too personal, there are times in most of our lives when we face some really big questions. The past year has been one of deep reflection for me, and some of the questions I kept asking of myself were: What is my purpose? – How can I make more of a difference? – How can I better use my passion and skills for a greater good? – If money weren’t an issue, what would I be doing? – And, rather than focusing on a job or career, how can I turn my passion into a life-long vocation? Since August 12th we’ve recruited a high-quality Board of Directors, filed as a legal entity, applied for and received our 501(c)3 non-profit status from the IRS (which alone often takes 9+ months), created a fun and interactive website and social network, partnered with some of the top athletes in the industry (more on the way! ), and most importantly… have established initial partnerships with ski resorts and youth service organizations to put children on the slopes for their first time ever! In early 2010 we’ll begin to see the fruits of our labor as we kick off our first on-slope programs in the Lake Tahoe area! The success of those programs and others around the country will depend entirely upon the wonderful volunteers who come forward with their time, enthusiasm and talents – and the generous donors and sponsors who help provide opportunities for deserving children. CL: The motivation was (simply-put) immediate once I made the decision on Aug 12th…primarily in order to get things in place for the upcoming ski/snowboard season. EoC: How has collaboration been incorporated into the creation of SkiDUCK? CL: The success of SkiDUCK if based upon the foundation of collaboration among three key groups; participating ski resorts, youth service organizations, and financial sponsors. Collaboration with these organizations is fundamental to the existence and future success of SkiDUCK! SkiDUCK and our volunteers are primarily “facilitators” who are connecting existing organizations to assist each in doing what they do best. Our partnering ski resorts have ski and snowboard schools that are already teaching children the wonderful sports of skiing and snowboarding. SkiDUCK is bringing a whole new group of children to their programs, who may never otherwise have the opportunity to visit the mountains. Our partnering youth service organizations (such as the Boys and Girls Clubs) are already serving financially underprivileged and at-risk children in many ways, but lack the financial resources to provide skiing and snowboarding opportunities. Through these collaborative partnerships, SkiDUCK brings the best of both worlds together! Finally, collaboration with our growing list sponsors and individual donors is absolutely critical to providing the financial resources to make the programs work. Like a tripod, each of the three legs of the SkiDUCK collaborative model are essential for stability and long-term success. EoC: What is your vision for the future? CL: As focused as we are on building partnerships and a successful model for SkiDUCK, all of our efforts are really about the kids. It takes a tremendous amount of time, effort and energy to launch a new organization, but the rewards of those efforts are immediately received in the smiles, laughter and joy of children learning to ski or snowboard for the first time. I’ve (we’ve) taught many children to ski over the years, and almost nothing compares to a child’s first day on the slopes or the first time off a small jump! SkiDUCK will open an entirely new world to children who deserve the opportunity that many of us enjoy every winter! While our primary focus is a simple one, to introduce children to the joys of skiing and snowboarding, I’m absolutely certain that the impact we’ll have in many children’s lives will be much more significant and long-lasting; even life-changing. The mountains, the sport, and the good people these children will interact with have the ability to change lives in tremendous ways. I’m a realist by nature, and recognize that I may be wearing rose-colored glasses at times when looking to the future of SkiDUCK. But in my minds-eye, I foresee programs either founded or partially funded by SkiDUCK at literally hundreds and hundreds of ski resorts across the entire country, serving tens of thousands of underprivileged and minority children every year! And I’m absolutely certain that someday a child who first stepped into bindings through a SkiDUCK program will also step onto an Olympic, World Cup, or X Games Gold medal podium! But setting all the grand designs aside, the truest measure of SkiDUCK’s success will be years from now when someone who first fell in love with skiing or snowboarding through SkiDUCK takes their own son or daughter to the mountain for their first day on the slopes. That’s the dream that always brings a tear to my eye. 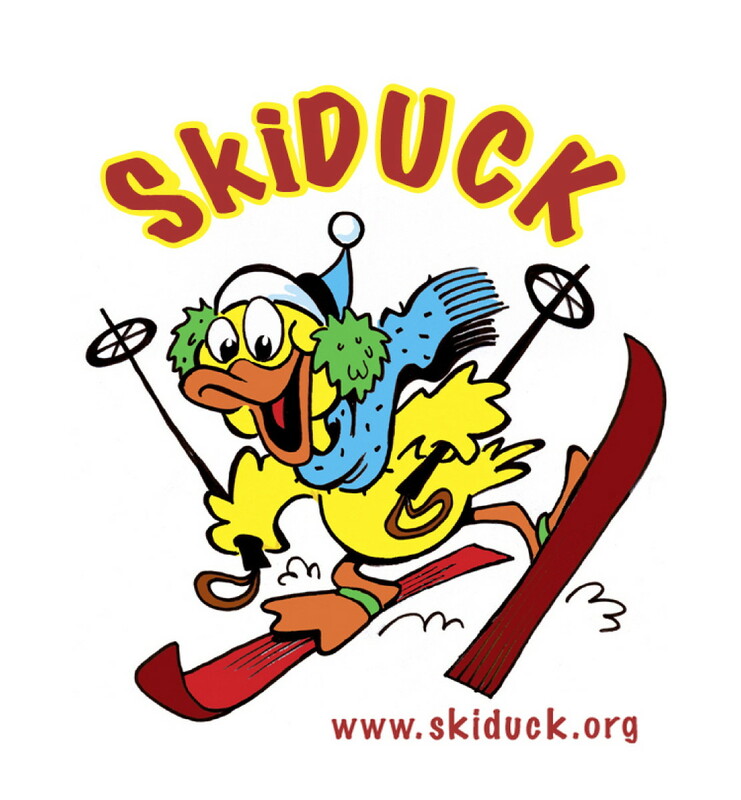 Please contact SkiDUCK if your organization or community is interested in partnering to establish or enhance your own program to help children onto the slopes! Can a Cooperative Business Model Save a Ski Area? The saying is a popular one and a belief that has been proven over time. It is also a mantra for those looking for a silver lining during these dark times of global financial crisis. For some that glimmer of hope shines in the form of a forgotten business model that dates back to the early 1800s…the cooperative. A practice that was born in Great Britain, fathered by a Welsh cotton merchant, Robert Owen, and expanded upon by Dr. William King and Friedrich Raiffeisen, the cooperative ideal was built on the belief that a community works together in the common interest of each other and the creation of a needed product. Co-ops have assisted people throughout the centuries. Everything from agriculture to electrical issues, from banking to grocery shopping, cooperatives have stepped in to assist citizens around the world. In fact, there are 750,000 co-ops worldwide helping 730 million members, as reported by the NCBA. And more importantly, these cooperatives have been found in a study issued by the International Labour Organization to be a resilient business model in times of financial uncertainty, both historically as well as in today’s fiscal climate. For those that enjoy skiing and snowboarding, the cooperative business model has helped to open their global consciousness to a marketplace that needs assistance. An isolated ski area in the upper reaches of northern British Columbia, the tiny resort is accessorized with impressive terrain, huge amounts of snow and, for now, easy-access to a winter playground. 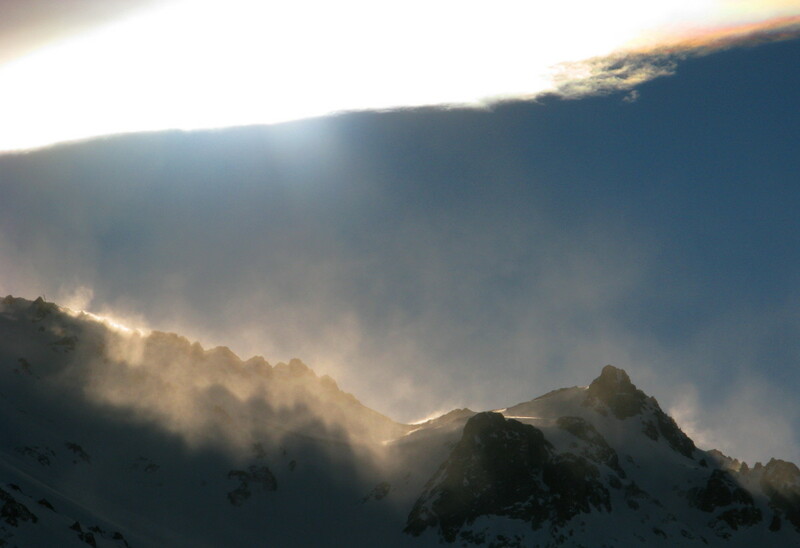 But in reality Shames Mountain is a little-known powder paradise that is on the brink of death. Accessorized by a chairlift, rope tow, ski school, rental shop, lodge and grooming department, the ski area boundaries outline 3,532 hectares (8,730 acres, which is more than the tenure of Whistler/Blackcomb for reference), of which 144 hectares (252 acres) have been developed into inbound riding. 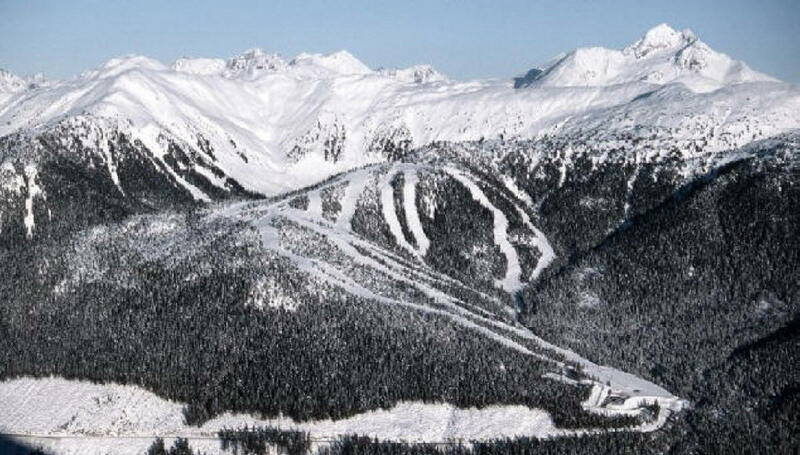 A landscape of 1,500 to 3,000 foot vertical drops, sustained fall lines and great storm skiing, this section of Coast Mountain Range was researched, chosen and developed in the early 1990s by the Ski Northwest Society because of its impressive terrain and annual snowfall (1,200 centimeters or 480 inches per year). 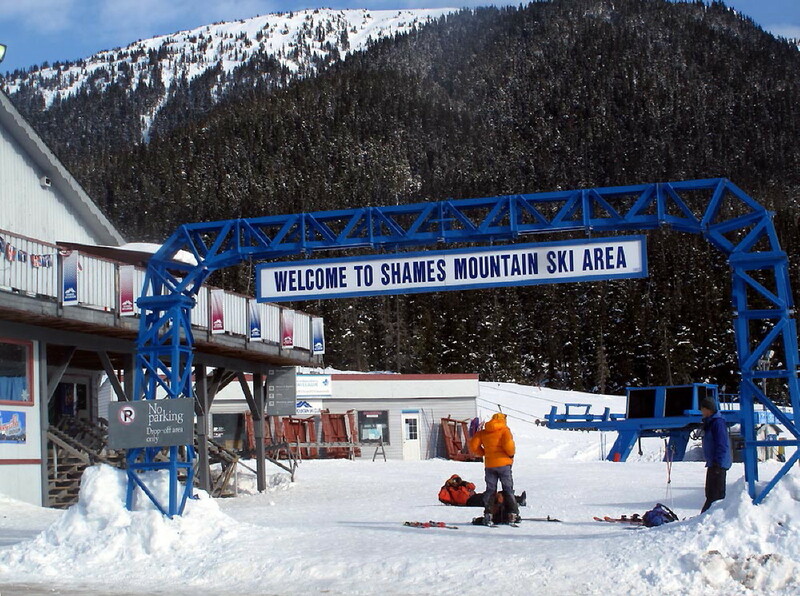 Shames Mountain is located in northwestern British Columbia: 30 minutes from the logging-gone-bust city of Terrace (population 20,000) and a little under two hours from the harbor town of Prince Rupert (population 15,000). Terrace, known as the commercial hub of the region, has a user-friendly airport with multiple, daily, two-hour flights from Vancouver with Air Canada and Hawkair. But due to a lack of advertising and world-wide marketing, as well as a small population base, Shames has yet to hit the radar screen for the global skiing and snowboarding tribe. This lack of publicity (i.e. ticket sales) is causing an uncertain future for the mountain. In fact, there are rumors that this might be the last season if things don’t change. Currently on the market for $1.5 million Canadian, this hidden gem is for sale to the right buyers (the current owners are very conscience of the community and the important role that the mountain plays in the outdoor recreation of Terrace and will not just sell to anyone). One day he received an email from a good ski buddy detailing a ski area in northern BC that was on the market for what seemed an amazing price. He did some research on the terrain and liked what he saw. The next step was to contact some locals and get their thoughts on the possibility of a cooperative. The reaction to the activation of a global ski area cooperative was impressive. Within a short amount of time the Shames Mountain Co-op (SMC) Facebook fan page surpassed 1,000 members. The new SMC website was getting nearly 200 individual hits a day. And the message board surpassed 300 members quickly and easily. In response to the surge of interest, the locals established a group called Friends of Shames. The Terrace committee determined that as a township they would like to keep it home-centered before going global. The group determined that first approaching a community-controlled, non-profit business model would be most logical. “…the core ideal behind the global cooperative vision is the “values-led business” belief system. 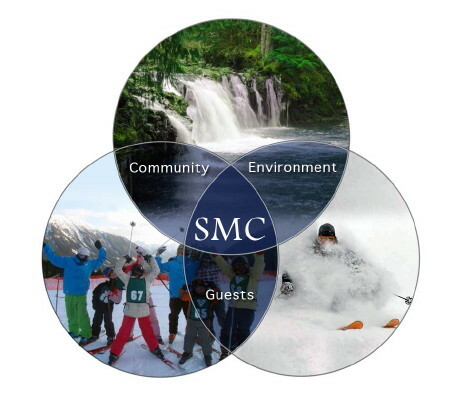 The global ski co-op will make it’s decisions based on what is best for the community, environment and the guests. Other businesses, such as Ben and Jerry’s ice cream, have proven that a “values-led” business model can be very successful. 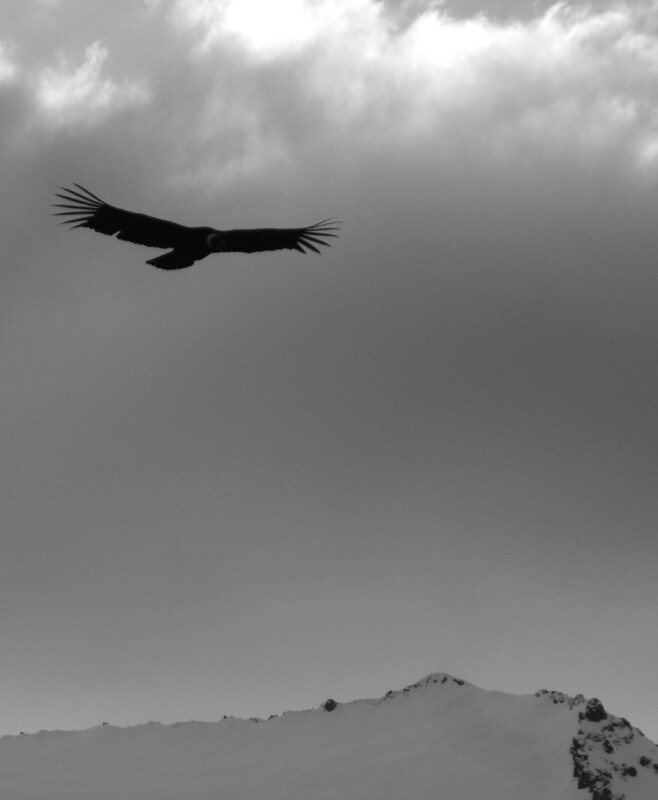 This is an important point…Shames Mountain is not the only ski area in trouble in today’s economy. Much like the bank institutions treading in dark troubled waters, the ski area model of the last decade is crashing. The profit driven mentality is proving to be a bankrupting mentality. Currently there are a few ski areas, such as Mad River Glen and Magic Mountain, both located in Vermont, which are showing that a cooperative business model is a viable choice, though they are working on a more localized ownership-base. Mad River Glen originally adopted the practice in the 1990s and is now a profitable enterprise. Magic Mountain has recently jumped on the co-op band wagon and has found it a helpful means to continuing business. Whether Shames Mountain ends up succeeding through a community-controlled non-profit, or a globally-enhanced for-profit cooperative remains to be seen…but one thing is for sure…when bringing multiple people together to work for the common good it takes the pressure, whether financial or otherwise, off of one person’s shoulders. For ski areas of the future…tomorrow may be changing. 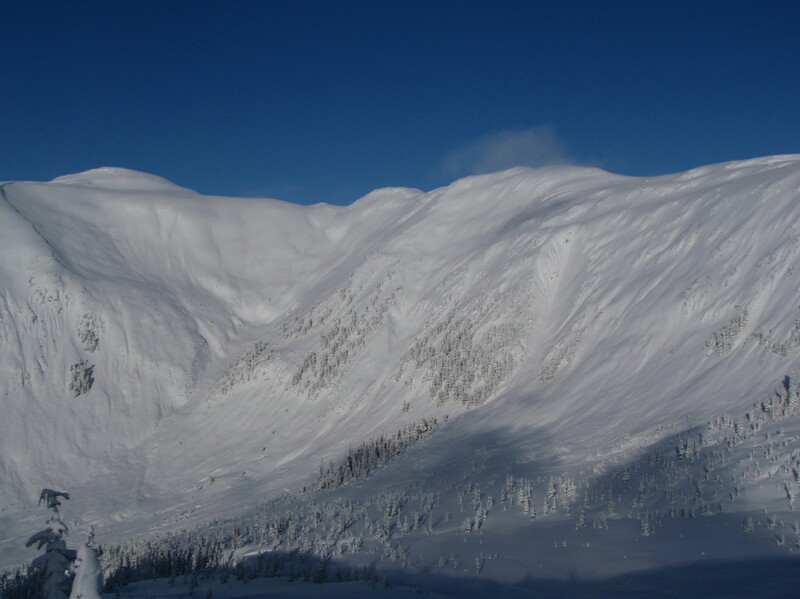 Will the cooperative business model help a little-known ski area? Will it help a sport that is slowly facing a demise because of profit-only ski resorts? As I wrote about before, working with Protect Our Winters to help spread the word about caring for our planet is very important to me. McClain is Director of Marketing and Communications for the Surfrider Foundation, the world’s leading non-profit organization dedicated to protecting marine and coastal environments. A 20-year veteran of the action sports world, McClain has worked in the skate, surf and snow industries, including nearly ten years leading the sales and marketing efforts for both Mammoth Mountain in California, and Telluride in Colorado. “Climate change is perhaps the single most pressing issue of our time,” says McClain. POW’s goal of uniting the winter sports industry and culture in the fight against climate change is reflected in its board membership. McClain joins Christina Thomure, Director of Sustainable Operations at Grand Targhee Resort and Strick Walker, former CMO at 1% For The Planet and currently the Business Development Lead at IDEO in Boston. “Matt will add new perspective and vision to POW’s mission of raising global warming awareness, funding renewable energy and environmental education programs, mobilizing the winter sports industry and engaging an active and dynamic membership. We look forward to working with Matt and the rest of our superb board throughout the year,” said Chris Steinkamp, Executive Director of POW. 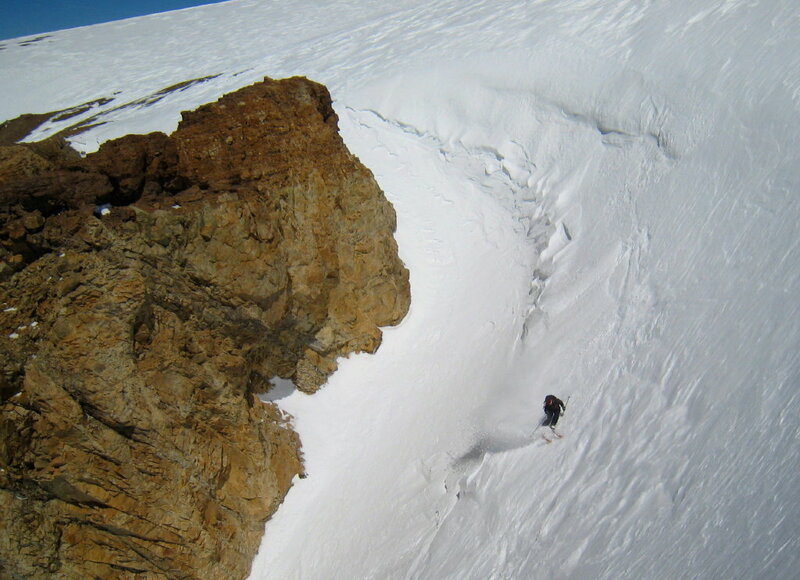 Eight-time Big Mountain Snowboarder of the Year Jeremy Jones founded POW in 2007 after personally witnessing the impact of climate change on the Alaskan wilderness. Global warming has been linked to shorter ski seasons, rising snow levels, and resorts shutting down permanently. 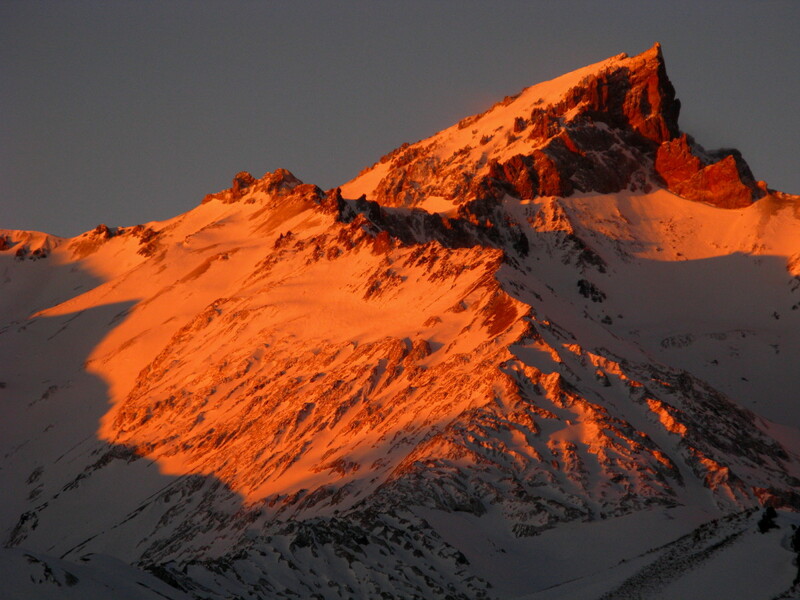 Reduced snow packs will have broad and global implications for ecology and human society as well. Snow plays a crucial role in regulating global temperature and weather patterns, providing drinking water, agricultural irrigation and hydroelectric power; and feeding forests, the lungs and CO2 sinks of our planet. 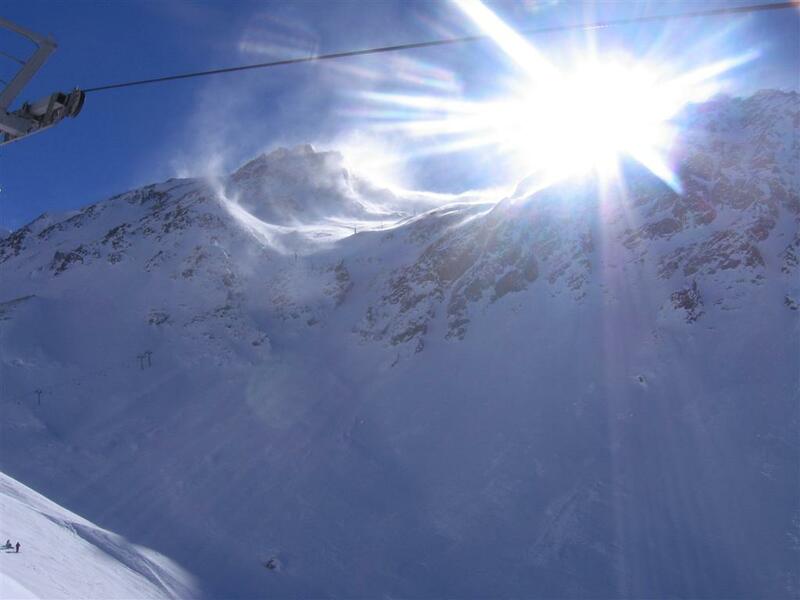 Protect Our Winters (POW) is a tax exempt, non-profit organization dedicated to reversing the global warming crisis by uniting the winter sports community and focusing efforts towards a common goal of winter preservation. POW was founded in 2007 by Jeremy Jones, a professional snowboarder who is passionate about preserving winter sport industry and culture for current and future generations. Built on the snowsports culture’s inspired dedication to reversing climate change, POW has become an innovative leader in sponsoring effective renewable power, progressive environmental education, and organizing and enabling unique grassroots action. What would be your guess to the most important factors that hinder or help a collaborative project? For me, the first few thoughts that come to mind would include the ability to truly communicate, the capability to work from a place of accountability and respect and to always be based out of a place of complete transparency…not to mention trust that all active participants are involved for the betterment of the project. The United States Cooperative Extension Program sponsors a journal, Journal of Extension (JOE). Included in their informative articles is a guide on which factors are productive to the creation of collaborative efforts. The information was formulated by experts in the field that studied which human characteristics and actions most affected our ability to work together. They then gleaned from the results a self-evaluation tool that assists the forming of groups or teams into long-lasting cooperatives. Such factors as sustainability, political climate, history, connectedness, understanding the community and leadership, among others, are brought together to ascertain the probability of success. Speech has allowed the communication of ideas, enabling human beings to work together to build the impossible. Mankind’s greatest achievements have come about by talking, and its greatest failures by not talking. It doesn’t have to be like this. Our greatest hopes could become reality in the future. With the technology at our disposal, the possibilities are unbounded. All we need to do is make sure we keep talking. You are currently browsing the The Era of Collaboration blog archives for December, 2009.